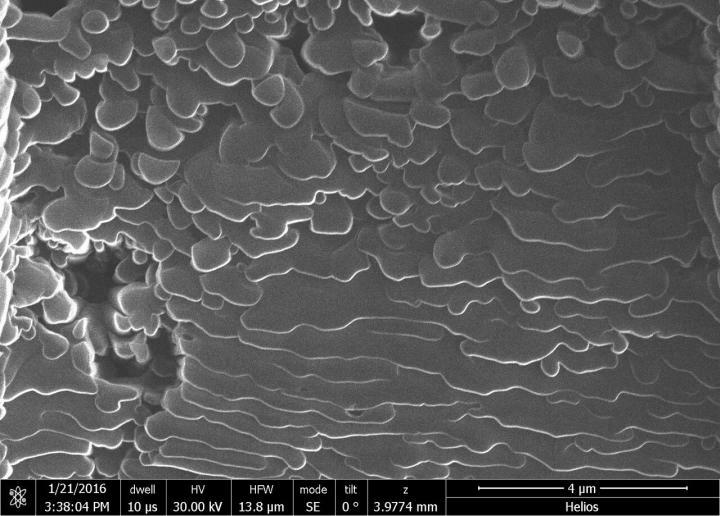 Flakes of graphene welded together into solid materials may be suitable for bone implants, according to a study led by Rice University scientists. The Rice lab of materials scientist Pulickel Ajayan and colleagues in Texas, Brazil and India used spark plasma sintering to weld flakes of graphene oxide into porous solids that compare favorably with the mechanical properties and biocompatibility of titanium, a standard bone-replacement material. 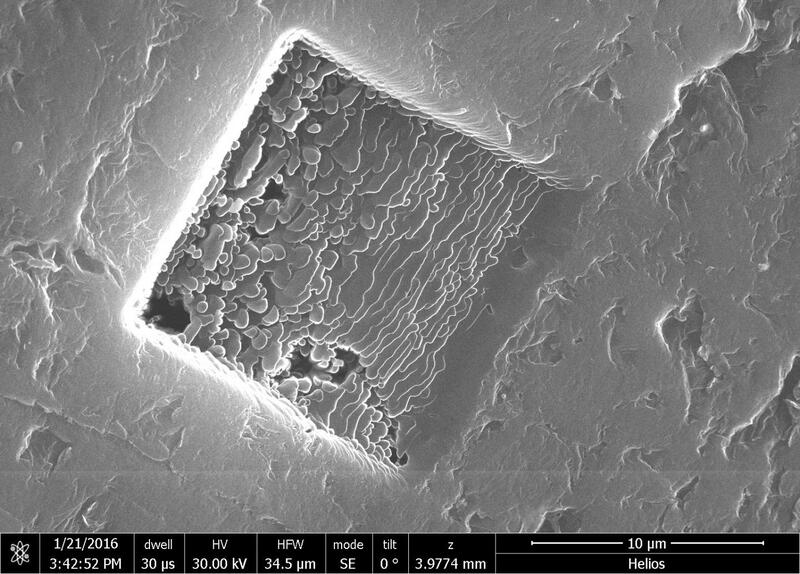 "We started thinking about this for bone implants because graphene is one of the most intriguing materials with many possibilities and it's generally biocompatible," said Rice postdoctoral research associate Chandra Sekhar Tiwary, co-lead author of the paper with Dibyendu Chakravarty of the International Advanced Research Center for Powder Metallurgy and New Materials in Hyderabad, India. "Four things are important: its mechanical properties, density, porosity and biocompatibility." Tiwary said spark plasma sintering is being used in industry to make complex parts, generally with ceramics. "The technique uses a high pulse current that welds the flakes together instantly. You only need high voltage, not high pressure or temperatures," he said. The material they made is nearly 50 percent porous, with a density half that of graphite and a quarter of titanium metal. But it has enough compressive strength -- 40 megapascals -- to qualify it for bone implants, he said. The strength of the bonds between sheets keeps it from disintegrating in water. The researchers controlled the density of the material by altering the voltage that delivers the highly localized blast of heat that makes the nanoscale welds. 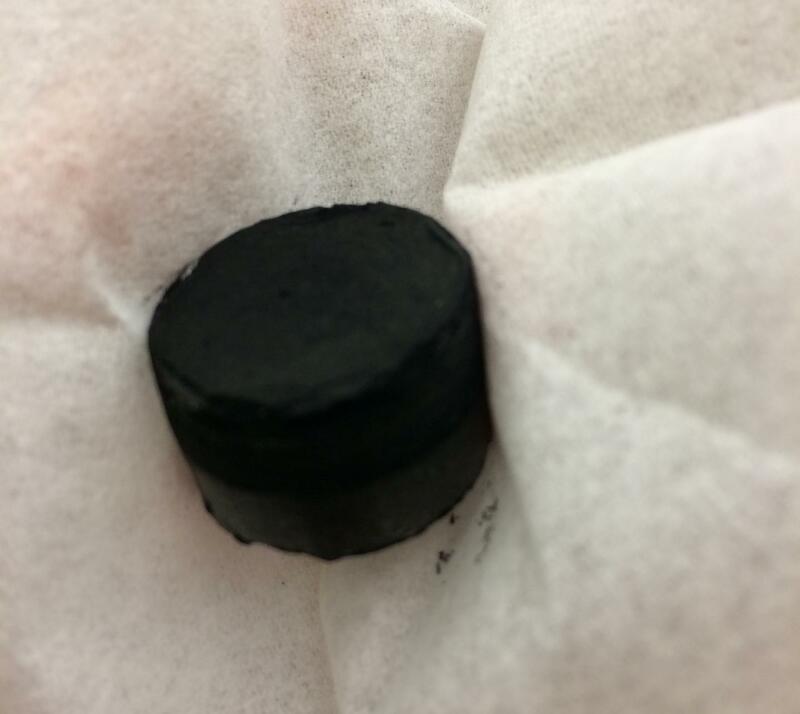 Though the experiments were carried out at room temperature, the researchers made graphene solids of various density by raising these sintering temperatures from 200 to 400 degrees Celsius. Samples made at local temperatures of 300 C proved best, Tiwary said. "The nice thing about two-dimensional materials is that they give you a lot of surface area to connect. With graphene, you just need to overcome a small activation barrier to make very strong welds," he said. "This example demonstrates the possible use of unconventional materials in conventional technologies," Ajayan said. "But these transitions can only be made if materials such as 2-D graphene layers can be scalably made into 3-D solids with appropriate density and strength. "Engineering junctions and strong interfaces between nanoscale building blocks is the biggest challenge in achieving such goals, but in this case, spark plasma sintering seems to be effective in joining graphene sheets to produce strong 3-D solids," he said.